Does your team have the time/skills needed to maximize machine reliability? 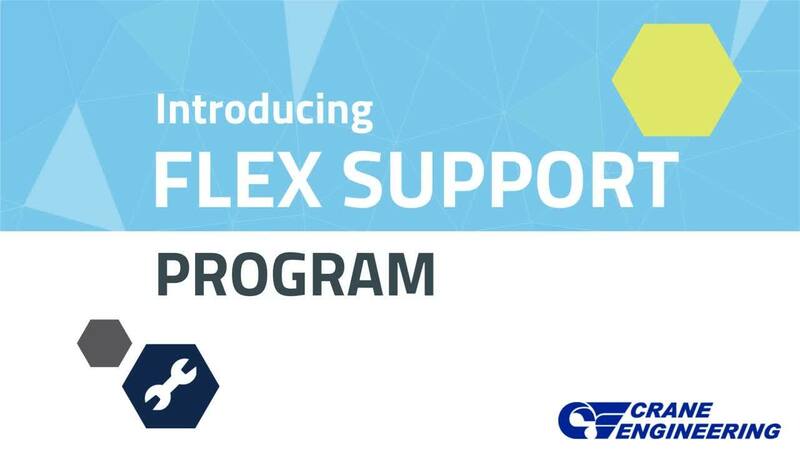 With Crane's Flex Support Program, YOU CHOOSE how much support is needed to relieve pressure on your team and catch up on work orders. Behind on repairs? Use our technicians to catch up. We fill in time and expertise gaps for OEM quality rebuilds. For those focused on driving down unplanned maintenance. Need extra help on a variety of fluid process equipment work orders? Book one of our Service Pros for any variety of tasks. When there's a scheduled outage, it's all hands on deck. Sometimes, there just aren't enough hands. Bring on an extra tech (or two or three) to help out. Want to learn more? Click to download the brochure. Ready to talk? Send us a message on the right!